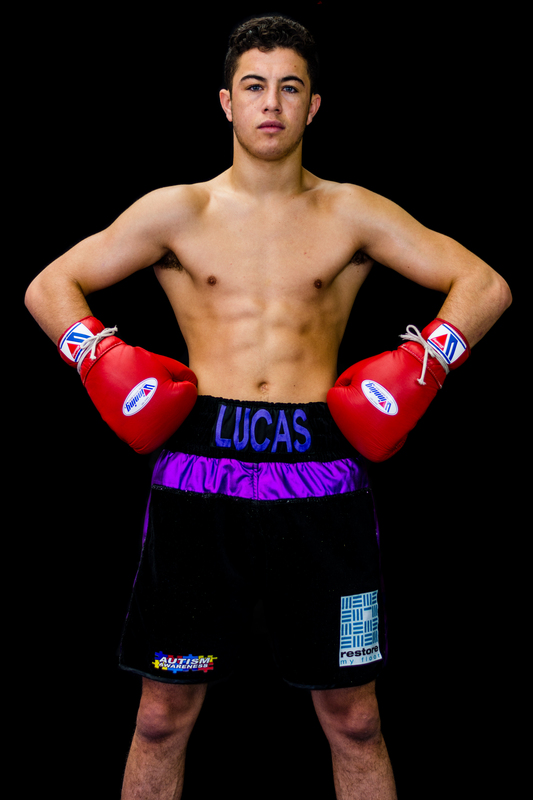 Leading manager Steve Goodwin is delighted to announce the signing of rising Super-Featherweight star 20 year old Lucas Balingall on a three year contract. Balingall has recorded 5 wins from 5 contests including winning the International challenge belt and now thanks to the connection with Goodwin fights on his first big arena show this Saturday 4th February at the Olympia in London. 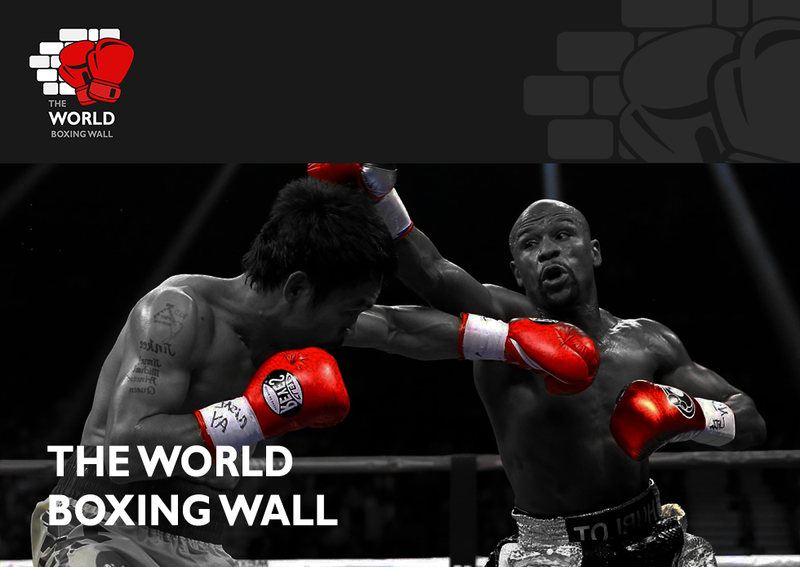 Balingall has been around the countries gyms sparring with the likes of Lee Selby and has impressed everyone with his skillset.